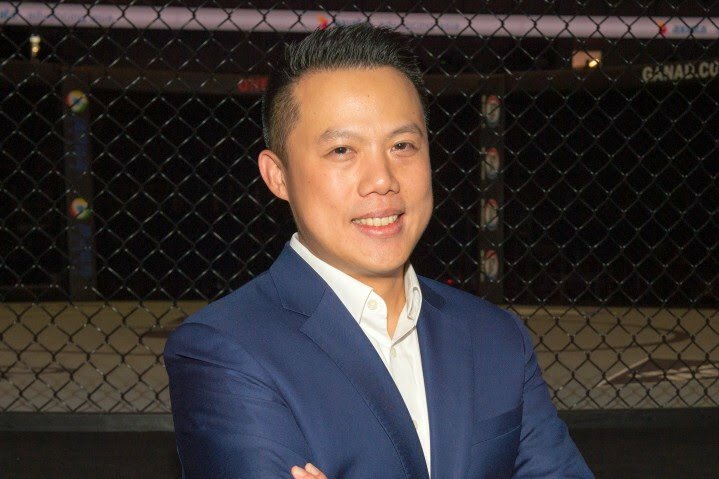 Teh was previously the Chief Financial Officer and Chairman, Greater China of ONE Championship. He was responsible for various aspects of the company’s operations including finance, human resources, corporate development, media rights and digital partnerships. He also led key strategic projects globally and oversaw the company’s Greater China business. A Taekwondo black-belt holder, Teh graduated from Harvard Business School and the Massachusetts Institute of Technology (MIT), where he was a member of the men’s varsity basketball team. He also sits on the Global Steering Committee of the Milken Institute Young Leaders Circle and is a member of The Forum of Young Global Leaders at the World Economic Forum. The largest global sports media property in Asian history, ONE Championship™ (ONE), has just announced a historic collaboration with Mark Ong, an internationally renowned Singaporean designer, artist and owner of custom design company SBTG Surplus & Co. Mark, better known as Mr. Sabotage (SBTG), grew to fame as a sneaker customizer and custom streetwear artist. With this collaboration, ONE and SBTG have joined forces to celebrate the intersection of sports and culture, and its positive impact on modern society. Growing up skateboarding and listening to punk rock, Ong channels a DIY punk ethos with a strong military aesthetic, resulting in different camouflage prints on several of his works. Starting off hand-painting sneakers back in the early 2000’s, Ong sold one of his first customized sneakers and realized he could create a viable career with his unique creations. After building a reputation as one of the best artistic talents in the sneaker customization sphere, Ong started his own streetwear brand, SBTG Surplus. Since then, SBTG has worked with global brands such as Nike, Asics, G-Shock, Arsenal F.C., Paris-Saint German F.C., and attracted the attention of celebrities such as basketball legend Kobe Bryant, two-time NBA MVP Stephen Curry, Linkin Park co-founder Mike Shinoda, and recognition by Singaporean Prime Minister Lee Hsien Loong. For this collaboration, SBTG has created a custom iconic camouflage design exclusive to ONE Championship, with the first design expressed on a limited-edition ONE x SBTG Camo T-Shirt, making its debut globally on the 19th of February, available at https://bit.ly/2V26VcU. Future collaborations could feature the camouflage design included in limited edition hoodies, grappling gloves, jiu-jitsu Gi’s, and more. Previous boxing news: What Next For Warrior Leo Santa Cruz?